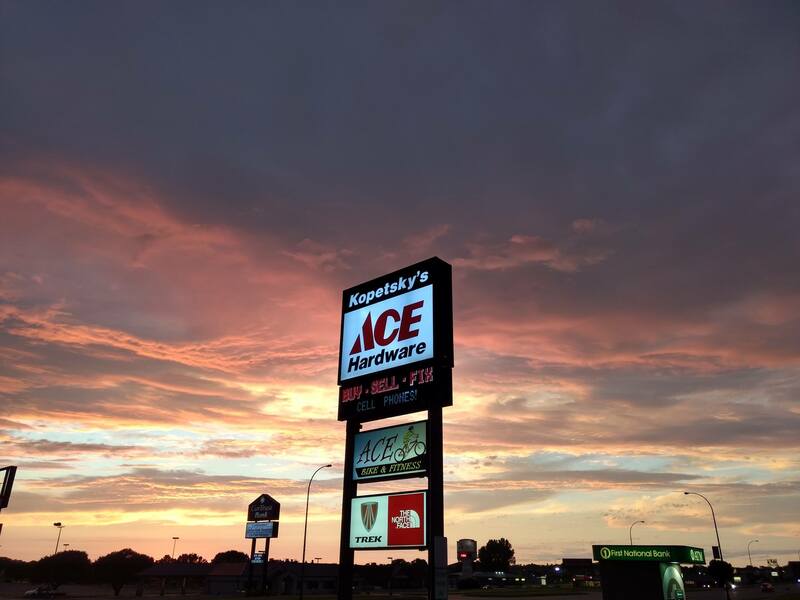 Kopetsky’s Ace Hardware history started in Downtown Yankton in 1975 when Leo Kopetsky purchased a 3,500 sq. foot “Coast to Coast” hardware store. Downtown saw two store moves, one affiliation change (to Ace Hardware) and the development and growth of Ace Bike & Fitness. A lot of merchandise was packed in that “cozy” space so in 2006 the decision was made to expand in a new and larger operation on N. Broadway.